Healthtech is a vast space, with myriad different offshoots that are ready to be disrupted. 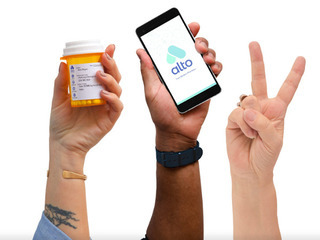 One of the biggest targets seems to be pharma, which has both large companies, such as Walgreens and Amazon, as well as startups like Alto Pharmacy, trying to tackle it. There are a lot of different entities with the goal of making pharma simpler and easier for the patient. 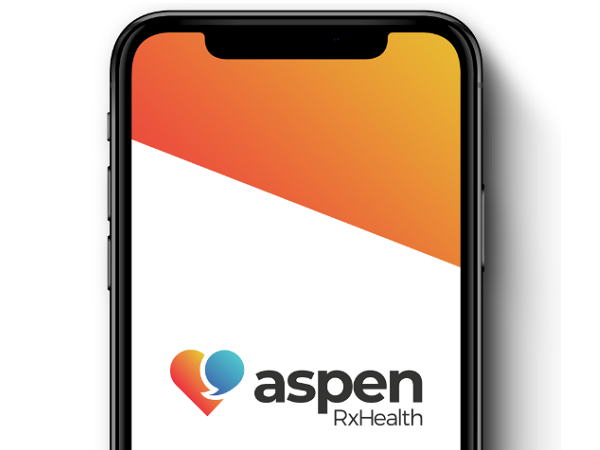 A new company has just emerged in the space is Aspen RxHealth; the company is taking advantage of advancements in telecommunications and mobile platforms to connect pharmacists with patients via a mobile app. On Wednesday, Aspen RxHealth announced it closed $9 million in Series A funding. The round was led by Flare Capital Partners, with participation from a "leading national strategic partner." Founded earlier this year, the Tampa, Florida-based company offers clinical services, such as medication therapy management (MTM), with the ultimate goal being to, "reestablish the patient-pharmacist relationship in ways that were never before possible," David Medvedeff, chief executive officer at Aspen RxHealth, told Vator. "Today is a challenging time in healthcare. Patients are taking more medications, with greater complexities and with more expenses than ever before. 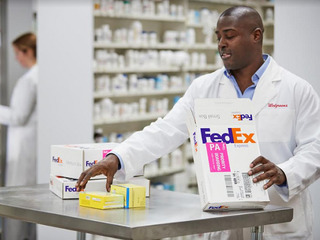 Pharmacies have made tremendous advancements in workflow automation, compliance packaging and delivery services, but there still seems to be a problem," he explained. "Aspen RxHealth develops technology that connects a diverse community of pharmacists with patients who have clinical needs. Our community of pharmacists empower patients with the information and action plans they need to achieve the optimal outcomes from their medications." For example, once a patient is discharged from the hospital, they might go home with new medications, some of which might potentially overlap or conflict with medications they are already taking. By using the Aspen RxHealth platform, said Medvedeff, "Together the pharmacist and patient can complete a comprehensive medication review and ensure the patient’s new medication regimen is optimized to achieve the desired outcomes." Right now the company's customers are health plans, since they're the ones that work with the most critically ill and most fragile patients, but Aspen RxHealth hopes to eventually move to having health systems and specialty pharmacies as customers in the future. "What we’re creating is this hyper-engaged community of pharmacists that can be deployed to meet with the patient on-demand whether the health plan needs them, the health system, or the patient themselves," said Medvedeff. The company will use the new funding, in part, to expand its team. It used the investment to build it up to 17 employees, and the hope is to double that over the next year. In addition, it will also be used to further develop its technology platform. "The capital infusion will be used to accelerate the development of our app-based intervention technology that connects pharmacists with patients to deliver clinical services. In addition, we plan to continuously bring in both the clinical and the technology talent necessary to disrupt the industry," Medvedeff said. The company will soon begin beta with several customers and plans to expand its footprint, meaning both in terms clients and geography, in the next few months. "Our goal is simple, making a pharmacist available when and where it is most convenient for patients. There is a long runway to meet this goal and we are exciting to begin the journey."